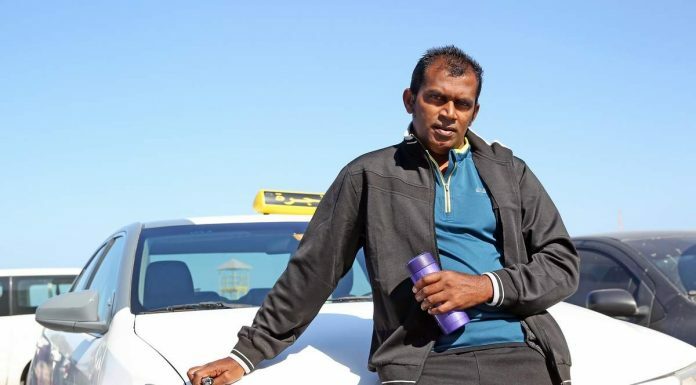 A taxi driver was honoured at the Pakistani Embassy in Abu Dhabi on Tuesday for showing exemplary honesty. 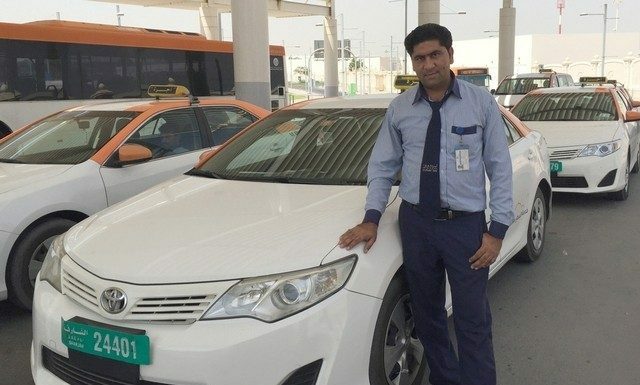 While on duty in Dubai, on September 10, Umar Hayat Ajmal Khan, 27, from Peshwar, Pakistan, returned money left behind by passengers in his Metro Taxi. 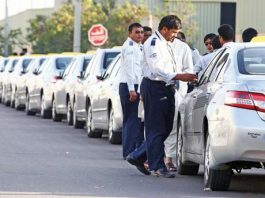 Sharjah: A new scheme introduced by Sharjah Taxi aims to make it easier for low-income earners to travel by taxi to Dubai from Sharjah. 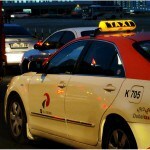 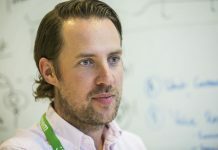 "On Sunday we launched a new shared taxi service that can accommodate up to seven passengers. 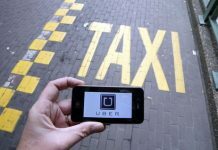 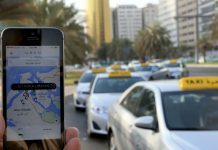 Each person will only have to pay Dh4 to go to any of three destinations in Dubai," said Jasem Al Beloushi, director of Sharjah Taxi. 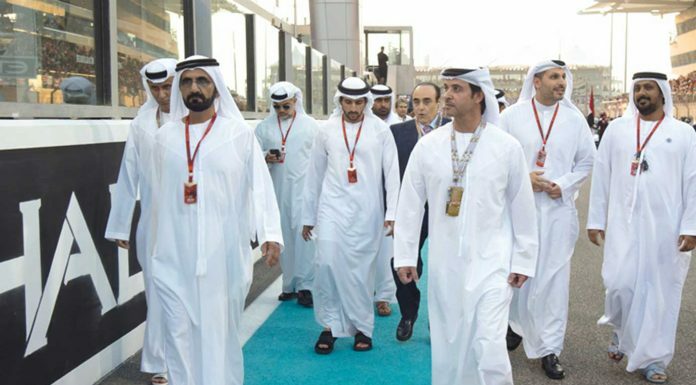 Roads & Transport Authority - Mohammed Al Munji: His Excellency Mattar Al Tayer, Chairman of the Board and Executive Director of the Roads & Transport Authority (RTA), has recently received a Spanish delegation headed by HE Fernando Salazar, Vice President of the Spanish Institute of Foreign Trade. 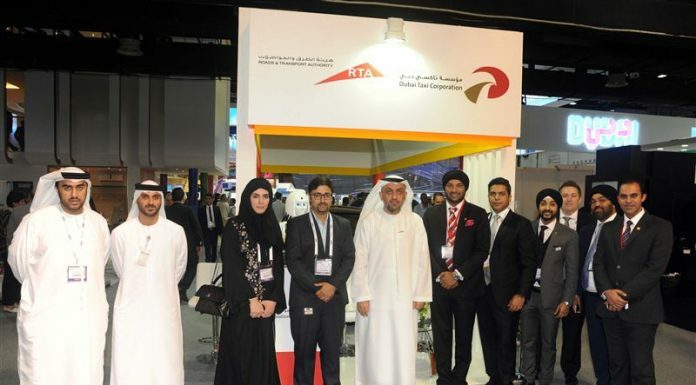 The Dubai Taxi Corporation (DTC), Roads & Transport Authority, has made 15,834,000 trips lifting in the process 23,751,000 passengers in six months this year (Jan to June) through daily operations and several events served in the Emirate. 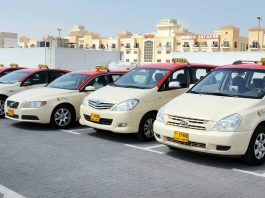 While revealing the statistics of DTC Fleet Operations Department, Director Yousef Mohammed Al Ali confirmed that all sections were ready to meet the daily requirements and needs of the fleet including repairs, maintenance and cleaning of 3504 affiliated taxicabs deployed as follows: Airport Taxi: 350 cabs, Hatta Taxi: 3 cabs, District Taxi: 20 cabs, Ladies Taxi: 26 cabs, and Commission Taxi: 3105 cabs.